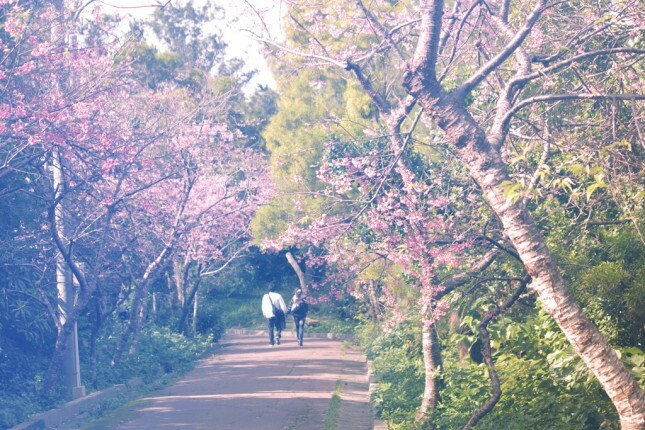 In the southernmost part of Japan we find the Ryukyu Islands hundreds of which – in a chain of 620 miles, make up Okinawa. This tiny prefecture of Japan is an absolute must not only for those who are especially in love with Japanese culture. When you see our top reasons to visit Okinawa, you will probably start searching for a cheap Okinawa flight in an instant. There are so many amazing sights and great events in this part of Japan that it was hard to choose the best ones, but if you have other ideas on the main reasons why one should visit this part of the world, let us know in the comment section. To have actual proof that Okinawa people are of the nicest and most helpful kind, just take a look at the video below where tourists tried to get help from locals in different cities of the world. You can clearly see that the Japanese were probably the kindest of all. Also, if you get in a bar or restaurant in a foreign country, you can expect mixed reactions on your attempt to make friends or just ask for help, but in an Okinawa bar – as you can see at the end of the video – there will always be someone interested in you. With the old tradition of the Eisa drum dance people helped their loved ones pass into the afterlife. Now it is rather a summer attraction that you can – and must – see from July to September everywhere in Okinawa. 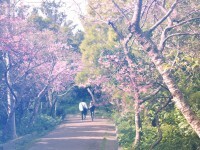 Many people actually go on a vacation to Japan especially to see the famous cherry blossom. Okinawa is never so crowded as other regions of the country so you can admire this beautiful event in a much more relaxing way. Also, as we are on the southernmost islands, this is where cherry blossom starts the earliest, in mid-January and lasts for about 3 weeks. According to the local beliefs, the goddess Amammikyo, the mother of all ancestors, descended to earth on Kudaka Island, then went to Sefa-utaki which is now a World Heritage Site and also the most sacred place in Okinawa. If you walk through the two huge boulders, you will have a beautiful view over Kudaka Island. 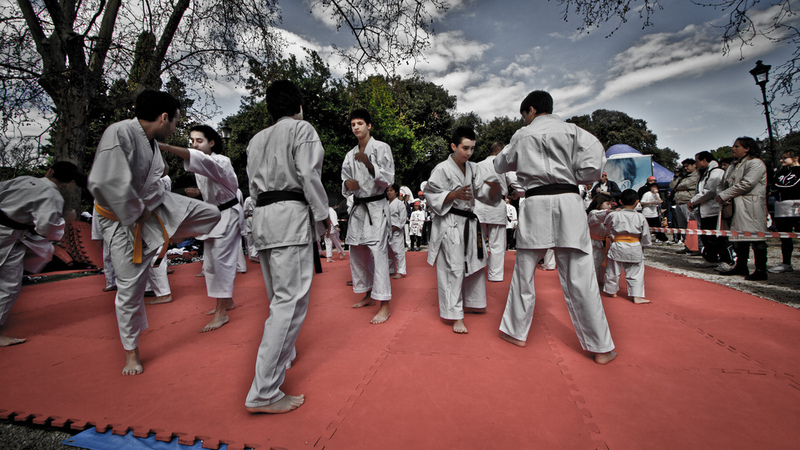 The iconic martial art was actually born on the Ryukyu Islands, so what could be a better place to start mastering it? There are many public presentations and plenty of places to learn from the best. It is one of the best reasons to visit this part of Japan and can make Okinawa your next health and fitness vacation destination. This entry was posted on Wednesday, January 8th, 2014 at 4:17 am and is filed under Travel Destinations. You can follow any responses to this entry through the RSS 2.0 feed. You can leave a response, or trackback from your own site.